Choose the letter subscription that fits your magical needs. Choices for both adults & children! The Addition of Whimsy Letters - A Membership Just for Mamas! 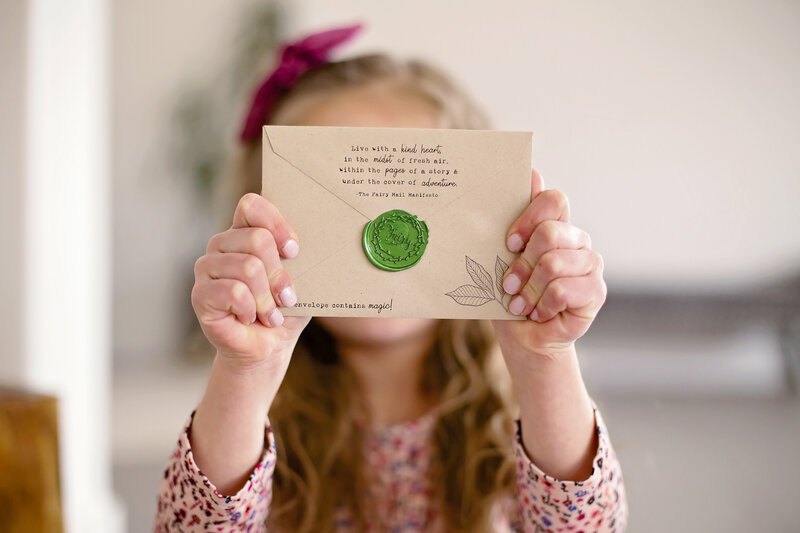 A magical, monthly letter subscription for mamas! 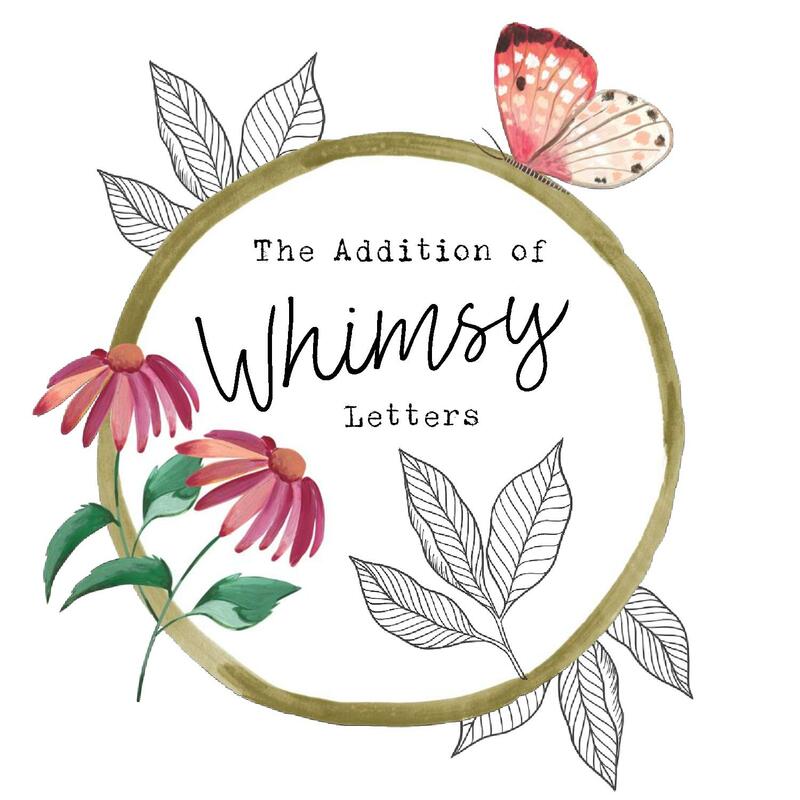 Letters are sent once a month and include encouragement, beautiful printables & whimsical gifts to encourage you to add whimsy to your life & embrace it whenever it comes. Receive Magical Deliveries from Fairyland! The original magical letter subscription for children ages 4-12! Find two magical letters from the fairies in your mailbox every month, filled with lessons about magic and gifts from fairyland.